When you’re in the loan business, people need to be able to find you fast. You’re competing against hundreds of big banks and lending institutions, that’s why you need to find a way to stand out from the rest. You may not be able to afford a big advertising budget like your competitors, but luckily you don’t need a lot of money to compete. 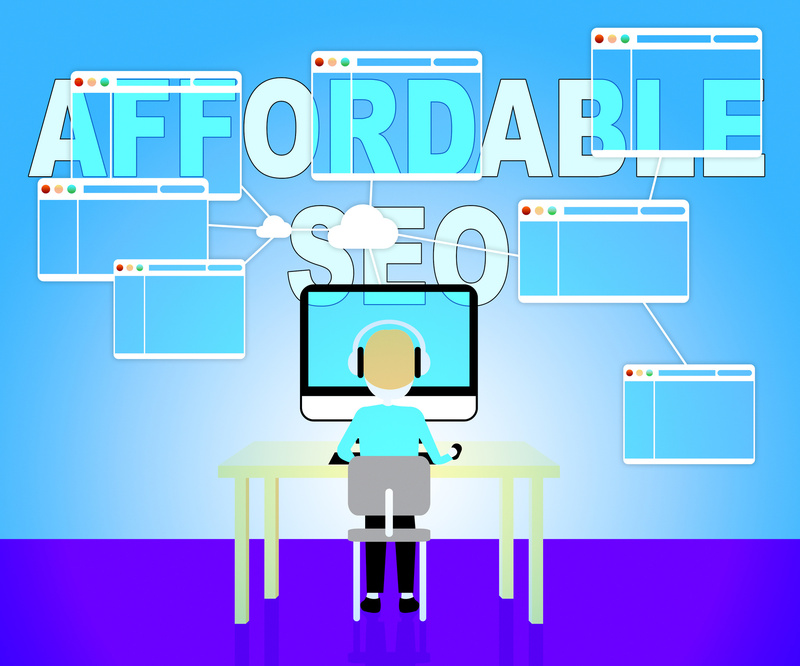 Affordable SEO is a possibility for businesses of all sizes. 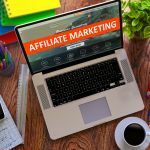 Want to know how you can use SEO to attract more customers? Read on to learn more. SEO for loan businesses is going to be a little different from the SEO you’d use for other industries. 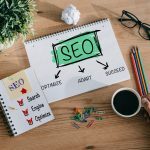 There are some simple things you can do to make SEO more effective for your business. 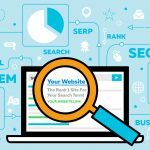 Wire Lend has a pretty good grasp on SEO, so we’re going to take some tips from them. If you want effective SEO for your loan business, make sure you follow these simple (and affordable) tips. A big part of affordable and effective SEO lies within your keyword choices. If you’re a small lender, your target audience is going to be within your immediate town, city, or country. Don’t waste money bidding on keywords like “lenders” or “personal loans”. Add the location you want to target to the end of them for better results. Some people may do general searches, but there are plenty of people that add locations to whatever they’re searching. This allows them to get more relevant results and allows you to find more qualified leads through SEO. 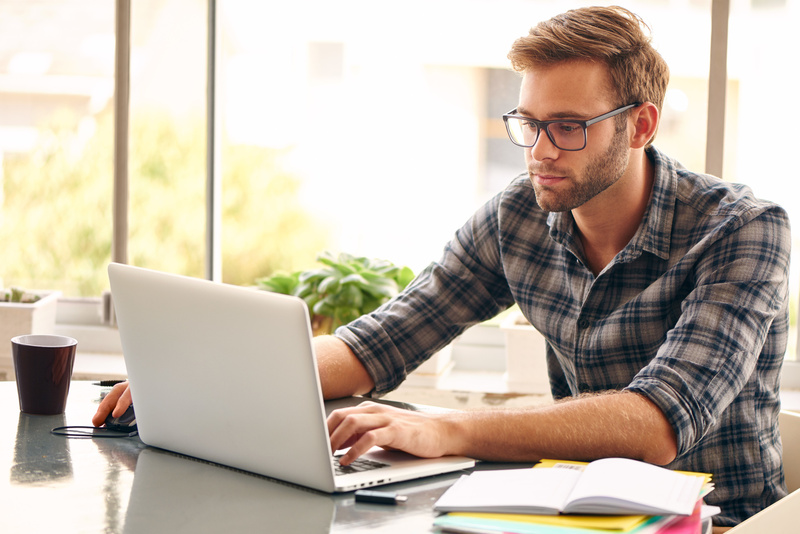 The easiest way to practice affordable SEO is to optimize your website. Do a site audit to see how you’re doing SEO wise. A good audit can tell you where the gaps exist in your plan. If you don’t know where to start making improvements to your site, start with the keywords you use on it. You can do things with keywords that go beyond putting them into content and using them in a PPC campaign. You can use them in strategic places on your website. Put them in header text so they become more apparent to site crawlers. Content and SEO go hand in hand. In the past, having a website with the right amount of keywords was enough to rank in search. Now people and crawlers want to see compelling and interesting content. The simplest way to add content is to start a blog. 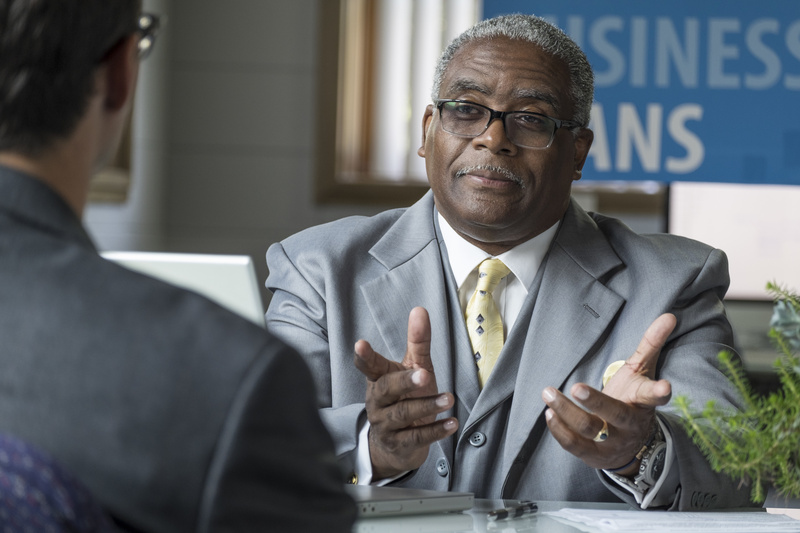 As a loan business owner, you have a lot of financial knowledge people would want to learn about. Write posts that share your expertise with others and establishes you as an authority in the business. Having a profile up isn’t enough, you need to keep it updated. Make a social media plan and schedule for your business, and be sure to post something at least once a week so people know that you’re still active. Also be sure to post different kinds of content. Everything doesn’t have to be a text post. Take some pictures or post some videos. Now that you’ve learned some basic SEO tips, it’s time to take things to the next level. We didn’t cover linking in this post because it’s such a big topic, but it’s still an important part of SEO. Check out our post on linking for SEO so you can learn the basics. And remember, if you have any questions about SEO for your business be sure to contact us so we can help.